The search found 81 results in 0.008 seconds. 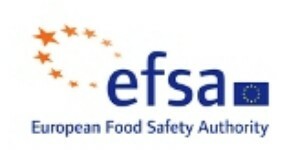 EFSA is a European agency funded by the European Union that operates independently of the European legislative and executive institutions (Commission, Council, Parliament) and EU Member States. 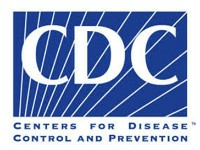 It was set up in 2002 following a series of food crises in the late 1990s to be a source of scientific advice and communication on risks associated with the food chain. The agency was legally established by the EU under the General Food Law - Regulation 178/2002. Teagasc – the Agriculture and Food Development Authority – is the national body providing integrated research, advisory and training services to the agriculture and food industry and rural communities. In 1988, Teagasc, the Agriculture and Food Development Authority, was established as the national agency with overall responsibility for the provision of research, training and advisory services to the agriculture and food industry. It incorporated the training functions of the Agricultural Institute. Formerly known as Beijing Food Research Institute (BFRI), Beijing Food Brewing Institute (BFBI), and China Meat Research Centre (CMRC), Beijing Academy of Food Sciences (BAFS) was founded in May 2010.